Being assertive about your needs is nothing to be ashamed of. But what makes it more progressive than being aggressive is that you are not bullying others to do what you want, but rather making them respect your decision. Get your assertive self on, Erzulliestas! #2 We are still on the look out for The Next Erzullie Icon 2015 (TNEI 2015). Who’s up for the spot? #3 Erzullie aims to launch a plus size shoe line (9-12) by 2015. #4 Kat Lopez’s #WalangMasama Music Video will feature plus size models. Check out who made the cut! #5 Event news! 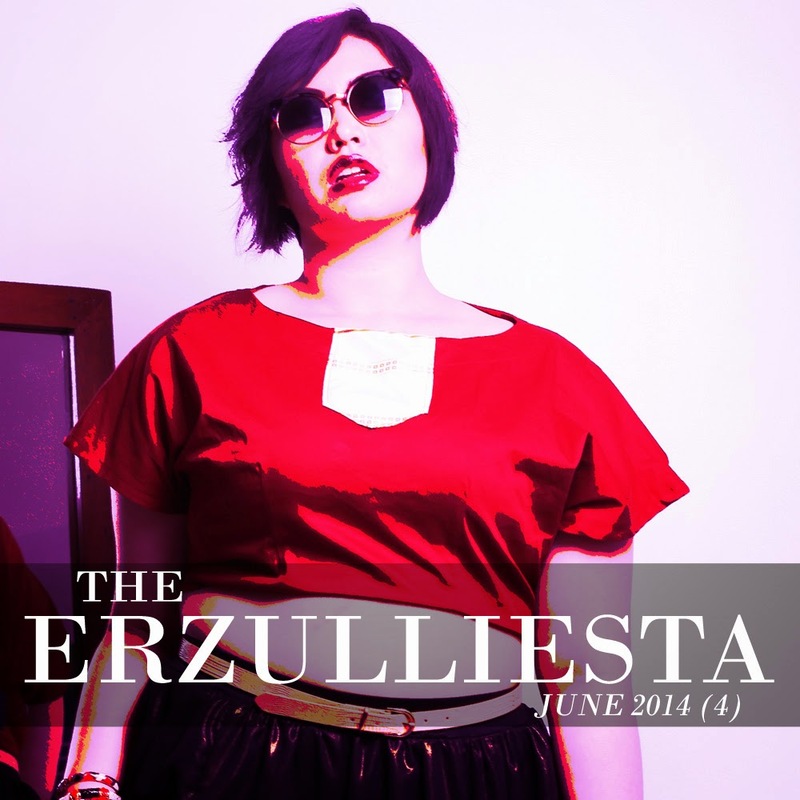 The photos of the Plus Size Garage Sale is out, Erzullie will be releasing the Pre-Holiday 2014 collection by July in SuperSale Bazaar, but for those who wants it now, we are pre-selling it at the Erzullie showroom.